We know the horticulture sector inside and out. Whether you’re a garden centre, grower, manufacturer or landscaper, we understand your pain points and we’re here to keep you on track. 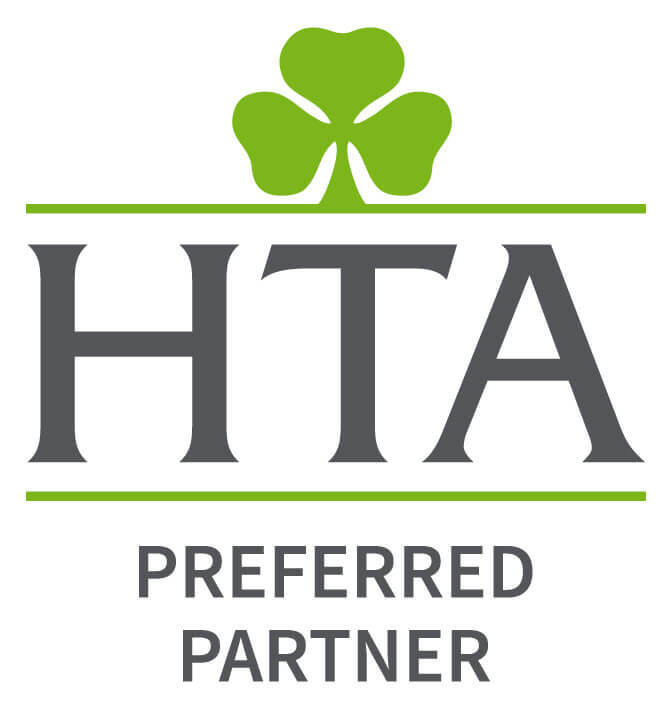 We’ve been helping businesses like yours for more than 20 years, and our sector-specific expertise is cemented with our longstanding relationships with the HTA and APL – so you really can be sure you’re in safe hands. In a seasonal industry that can be heavily dictated by the weather, you need flexibility when it comes to your workforce – and we get that. So, we’ll provide you with bespoke contracts of employment that cater for all of your business’ needs. Better yet, we’ll create customised employee handbooks to ensure each and every employee knows exactly what’s expected of them, too. We’re a firm believer that your business is only as good as your people. But we also understand that things aren’t always plain sailing. So, we’ll arm you with all the knowledge and tools you need to build a winning team, and we’ll be by your side to guide you through any sticky situations. With everything from dealing with disciplinary procedures and sickness absences, to resignations, redundancies and managing quieter periods, you’ll have the support of our HR & Employment Law experts – 24/7 – with our advice line. When it comes to Health & Safety, there’s a lot to consider. From reporting accidents and conducting risk assessments, to Pre-Qualification Questionnaires and SMAS accreditation, you need to be on the pulse to keep your business – and everyone in it – safe. We’ll take the hassle out of all of that for you. We’ll draw up a full suite of Health & Safety policies for you. We’ll provide you with 100s of risk assessment templates. We’ll give you unlimited access to training courses and factsheets in our online management platform, Atlas. We’ll give you around the clock support from industry-leading experts with our advice line. And much, much more. As well as our complete Health & Safety and HR & Employment Law services, we offer a range of additional services. With everything from fire safety and electrical testing to GDPR and training, we’ve got everything you need to keep your horticulture business safe and legally sound. Get in touch with the team today to see just how much we can help you flourish! "The team’s extremely friendly and professional, and have taken the time to understand our industry"
We think of Citation as being just another department in our business. Over the years, their advice and information with regards to staffing issues have saved us a lot of unpleasantness and money.